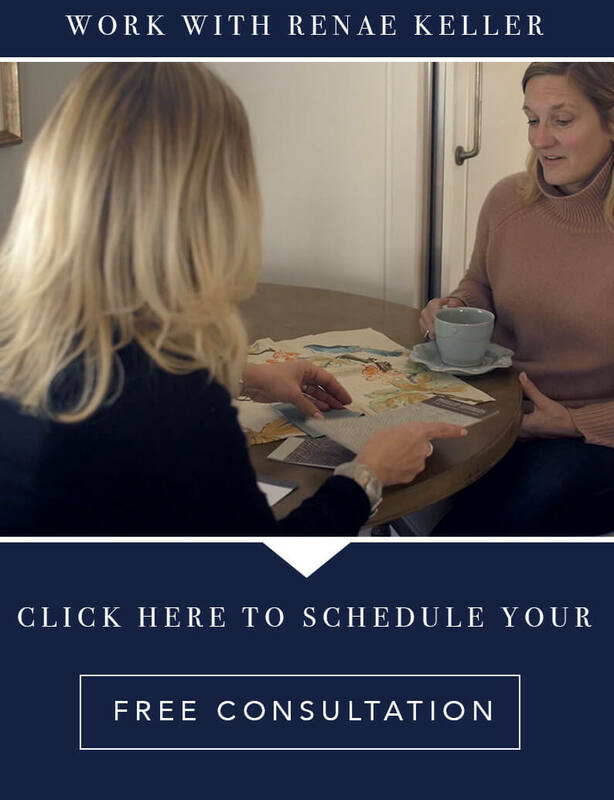 Fall Home Design Trends - Renae Keller Interior Design, Inc.
Home design trends are little different than the ones you see at the mall. They need to reflect the times but also need to reflect timelessness. Its not like your changing your sofa out every 4 months (although wouldn’t that be great)! Here are our top three trends that we are paying attention to at the office this fall. Sure jewel tones are expected for the fall because of those gorgeous leaves and the maturing sunlight but imagine them on the punchy side. Instead of plum- think violet. Instead of ruby- think vermilion. Instead of gold- think citron. 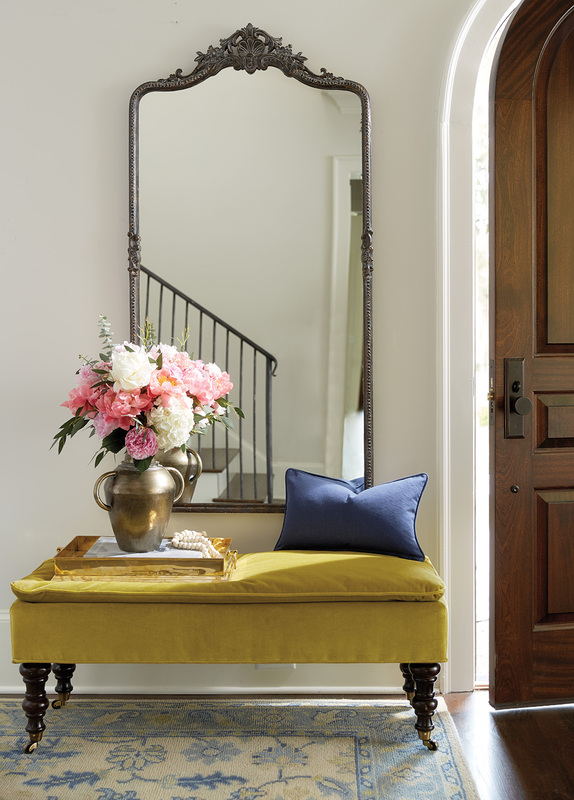 One of our favorite inspiration images is an entryway with brightened up with a citron velvet bench. A worthy place to take your boots off or catch your purse when your running in the door. Smartly accented by a violet-blue throw pillow this is a trend that is sure to last. Yes, I said it. Mix polished nickel with black powder coated MCM furniture. Historically correct bronze hardware on a chest of drawers with an new bronze chandelier. Mix heirloom burnished gold plated dishes with antique silver serving pieces. The possibilities are endless and should be. Half of design is really being creative with what you have acquired over the years and blending it with the present. 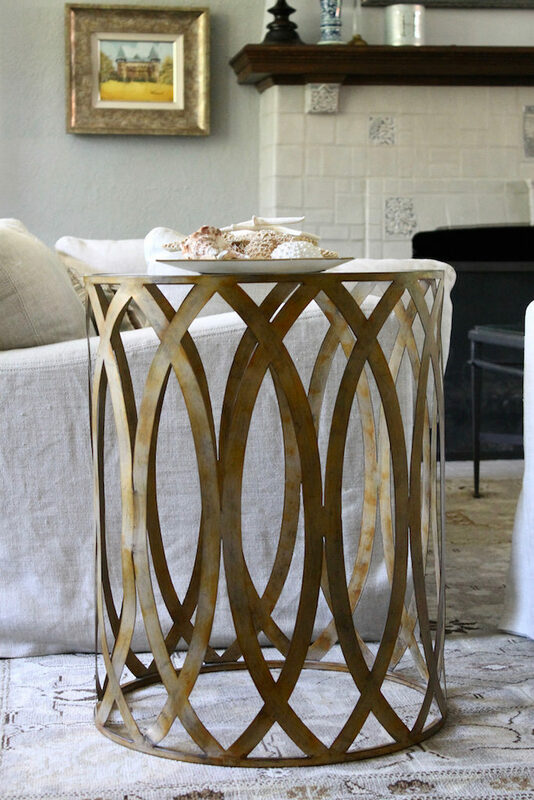 Metal presents itself in fixtures, furniture, serving pieces, hardware, and everyday household objects. If you look around your room chances are you are already mixing metals. With a little more awareness you can balance those tones out and create a dimensional look (Or let me help you!). 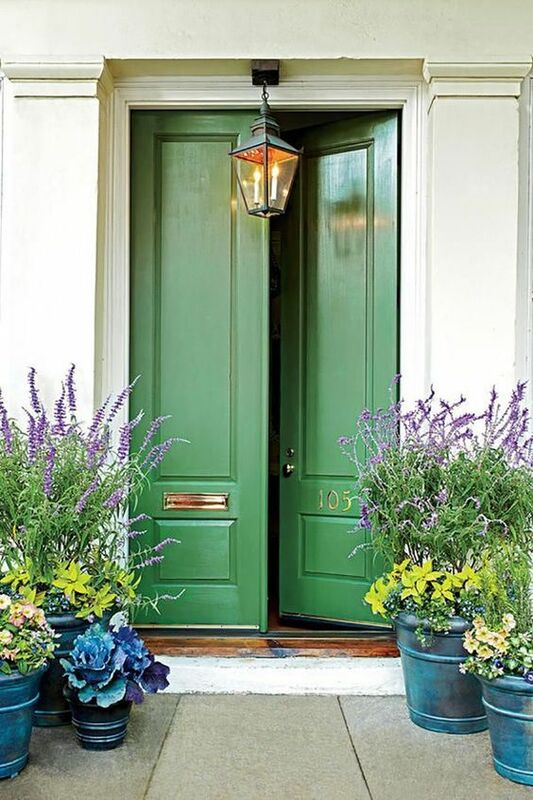 Imagine being greeted by such an energetic color upon entering your home. 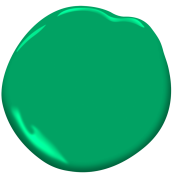 Direct and in small amounts ‘Kelly Green’ creates a vibrancy to shorter Minnesota days and in the summer reminds you of your vegetable garden. It finds a place on traditional homes along with modern ones. A low commitment with high impact results. 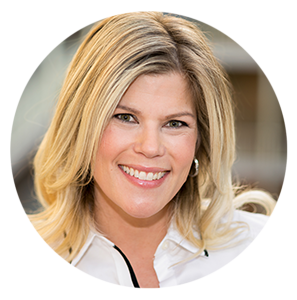 Stay tuned for the next blog: A day in the life of an Interior Designer. Enjoy the rest of your summer everyone.